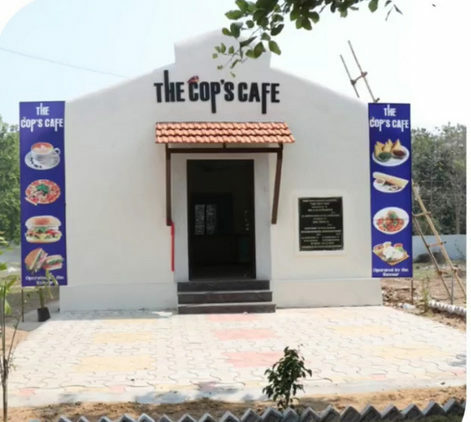 Bhandara Police Headquarter in Bhandara becomes the first police station in Maharashtra to come up with a cafeteria – The Cop’s Café. 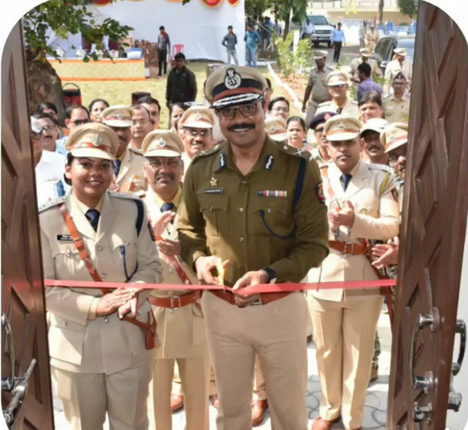 Conceptualised by District Superintendent of Police (SP) IPS Vinita S, the police team converted an old defunct storage room into a peppy and vibrant café. 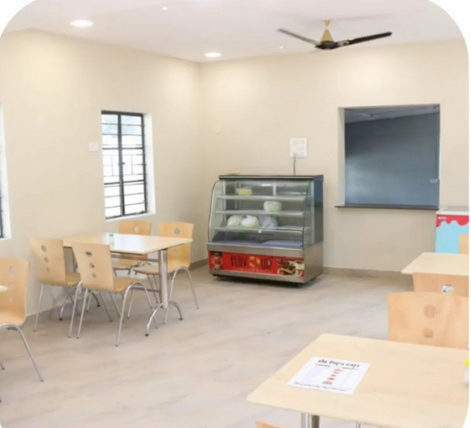 Apart from Vinita, IPS Datta Phadsalgikar, ADG Admin Pragya Sarwade, IPS Spl IGP Nagpur Range KMM Prassana, contributed to the idea and execution of the cafeteria. 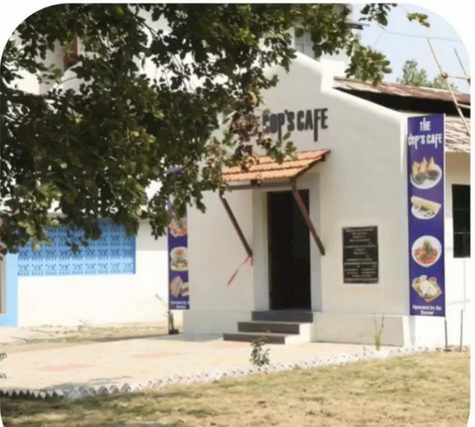 KMM Prassana, in the presence of Vinita Sahu and other senior officers, inaugurated the café yesterday.